It’s the adventures of RazzleDazzle! 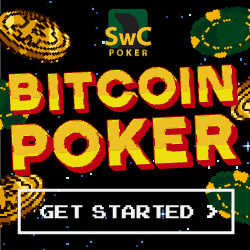 We interview this long-time seal about his bitcoin poker experiences, game preferences, and strategy considerations. The infamous QTTT story is finally told firsthand. This episode introduces BrokeNeck and Bonx as our co-hosts.